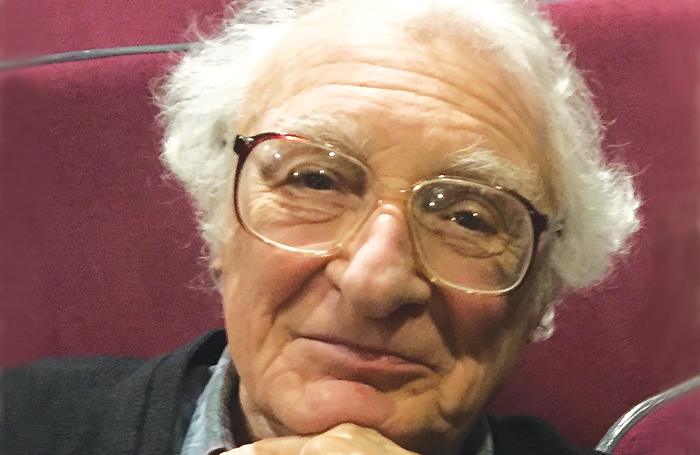 Songwriter Sheldon Harnick considers himself a late starter. He was 28 when he had his first hit with the song Boston Beguine in the Broadway musical revue New Faces of 1952 and “well into my 30s before my career took off”. He has more than made up for it since with work that includes one of the most famous pieces in the US musical theatre canon, Fiddler on the Roof . Now 93, he has built a multi-award-winning career over six decades and received a Tony lifetime achievement award in 2016. But he isn’t finished there. The Broadway lyricist wrote his name into musical history alongside composer Jerry Bock with Fiddler, the first musical to pass 3,000 shows on Broadway. The 1964 classic was one of nine musicals they co-created over a 12-year partnership. Their debut together, The Body Beautiful in 1958, was a flop, but the score caught the attention of the Tony award-winning young producer Harold Prince. Their second, Fiorello!, hit the jackpot the following year. Eventually he grew confident enough to reverse their working process by sending Bock the lyrics first. Harnick developed a gift for witty wordplay that coined such phrases as “the stately Holmes of England”, used in their 1965 Sherlock Holmes musical Baker Street. What was your first job? My high-school songwriting partner and I sold a routine to a comedian for $25. I never heard of him again. Our material must have killed him. What do you wish someone had told you when starting? To work harder to broaden my scope. I was a little lazy. Who is your biggest influence? Yip Harburg and Sondheim. If you hadn’t been a lyricist, what would you have done? I would have tried to pursue a career as a violinist. Do you have any superstitions? I had a favourite chair to write in, but we have just got rid of it. I hope that’s not the end of my career. His fascination with words began with writing poetry in high school and selling comedy sketches. Later as a university music major intent on a career as a violinist, he decided to switch to writing for musical theatre after hearing Yip Harburg’s lyrics to Finian’s Rainbow. The son of a dentist, Harnick had been introduced to showbusiness via his mother’s brother, the actor Milton Kanter. Uncle Milt put the aspiring young lyricist in touch with a songwriter who suggested he try writing ballads “because ‘that was what producers wanted’. But then I met my hero Yip, who told me: ‘For a show you need to do comedy and character material.’ And he was right”. 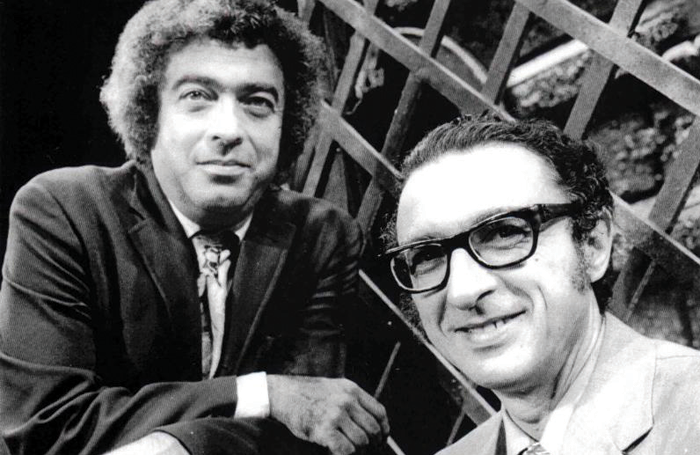 Harnick, with Bock, became a supreme exponent of the emotions and thoughts of the common man. Yet the pair fell out in 1970 over the choice of a director for their musical The Rothschilds. The partnership ended there, with Harnick going on to collaborate with such notable composers as Richard Rodgers – on Rex, a rare flop for Rodgers but the musical debut of a young Glenn Close – and Michel Legrand – on 1979’s The Umbrellas of Cherbourg and 1982’s A Christmas Carol – instead. Bock died in 2010 after a brief reunion that year with Harnick on two new songs for a revival of Fiddler. Neither had anticipated, Harnick admits, the show’s “amazing longevity”. The continuing worldwide success of Fiddler’s story of a milkman, his wife and their five daughters set Harnick thinking about relaunching The Rothschilds. It is the tale of a humbly born man, his wife and their five sons, who rise from the ghetto to international bankers and political power-brokers. 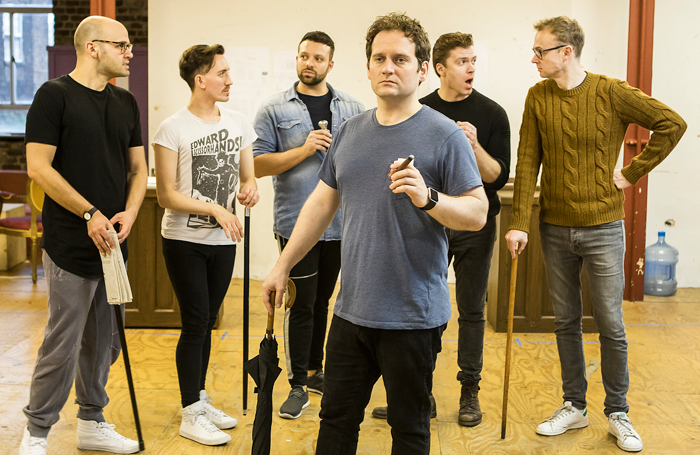 The versatile Harnick has written the melodies as well as the words to two new songs, with the show receiving its London premiere later this month at the Park Theatre. Applying the principle that if at first you don’t succeed, then try, try, try again, Harnick has also rewritten Rex, his second collaboration with The Rothschilds’ librettist Sherman Yellen. “The version went well in a try-out in Utah last summer, so we are going to see what we can do,” says Harnick, who is working on a revival of his 2003 musical Dragons – based on Eugene Schwartz’s The Dragons – that he hopes will be performed Off-Broadway this year. His most recent collaborator is Margery, his artist/photographer wife, with whom he has produced two books of poetry and photos over the last five years. Harnick’s life story seems prime material for memoirs, but he is too busy. “I did start an autobiography – I don’t remember why I abandoned it. I keep thinking I will come back to it; I would enjoy doing that,” he says.